One of the teams we partner with at Startup Pregnant (and one of our podcast sponsors) has made a way to make donating money to charity simpler. All you do is go to HippoGive and set it up — once. 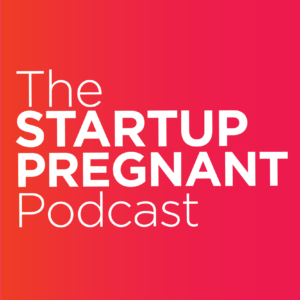 As a bonus for Startup Pregnant listeners, they’ll match up to $50 in first time donations! I just went and donated money to Planned Parenthood and the ACLU. Click here to donate — you can choose between monthly or a one-time donation.